Students - Today's poem started one place and ended another, just like a train does. Did you notice that? 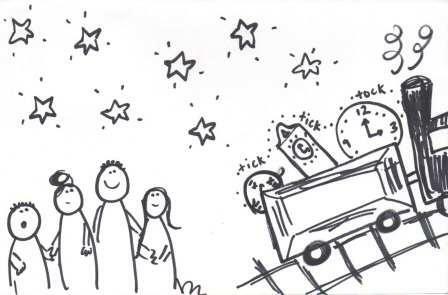 I started with a child listening to a father's watch ticking...and then by the end, we were looking up at the stars. 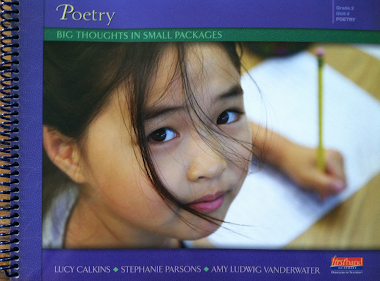 Sometimes that happens in a poem; it takes you on a little trip. This happened to me today, and I decided I wanted to travel along. This poem was probably a bit inspired by Colleen Schultz's March 17, 2013 column in PARADE magazine in our local paper. The column is called "The Things I'd Carry", and it is about five special objects in her house, including an old cookie jar from her parents and a paper mache Statue of Liberty made by her daughter. I cut this article out to keep and started to ask myself what I would keep. And it is funny, but I wouldn't actually keep a watch at all. But object-thought led to object-thought, and somehow I was a child listening to a watch, holding a big hairy dad wrist and daydreaming. Who knew? You'll notice that this poem is written in quatrains, four lines per stanza. And the lines are short, the words simple. I have learned that I like to write poems like this and that this rhyme scheme and feel is often the voice I choose. I am not able to find Colleen's object article online yet, but if I do, I'll share it with you. In the meantime, you might allow her idea to let you think about objects for a little while. What would you carry and keep if you could only choose a few things? You may find that you will like to write about one or many of those objects...or you may find that just thinking about objects gets you thinking in some interesting directions as happened with me. 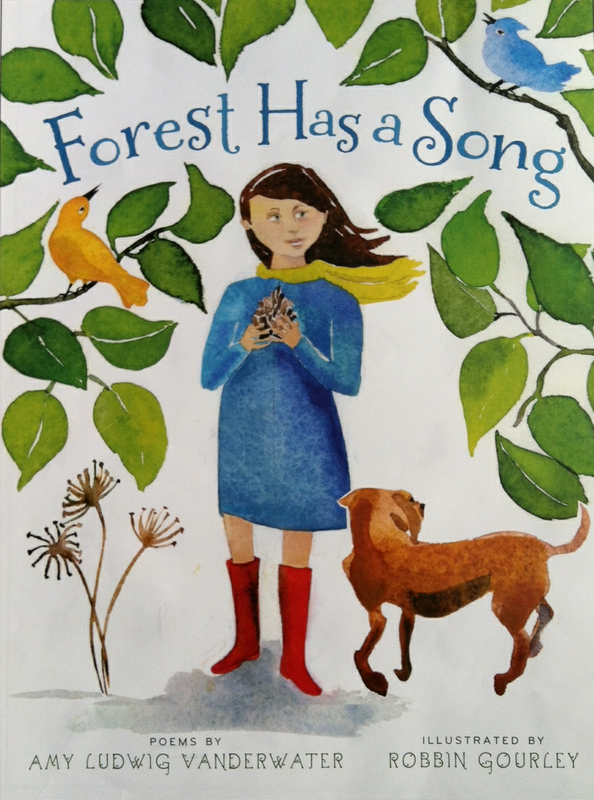 Today I am happy to share that I received 300 copies of my almost-out book, FOREST HAS A SONG. They're for my party next week, and I wish you could all come. 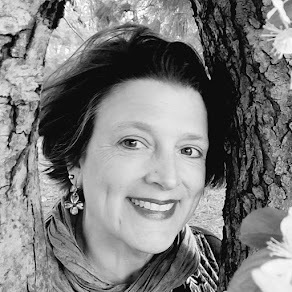 I am very happy to welcome Angela Stockman to Sharing Our Notebooks, my blog about writers notebooks, this month. 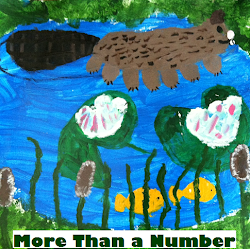 Visit here to take a peek inside her notebooks and leave a comment to be entered into a drawing to win one of her favorite books. I have several watches carried by my husband's father while he was a train engineer-big pocket watches. This reminded me of those, Amy. 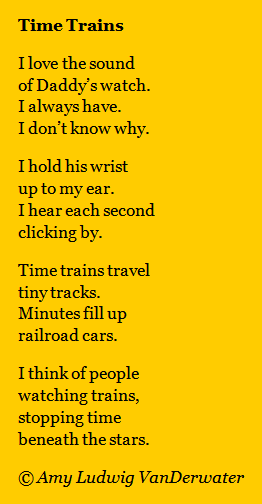 I love that line, "Time trains travel/tiny tracks." Clever to imagine it! 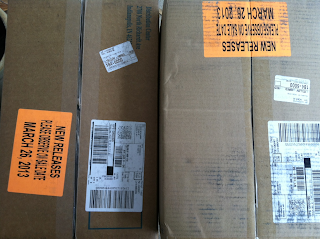 Can't wait to find your book in the mail-almost time! 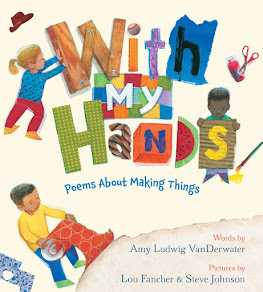 Amy, I wish I could come to your party too :) I just saw your book on Houghton Mifflin's website - I've been very behind - so just wanted to say congratulations! I wish I could be at your first book release party! I look forward to pictures and hearing/reading all about it!